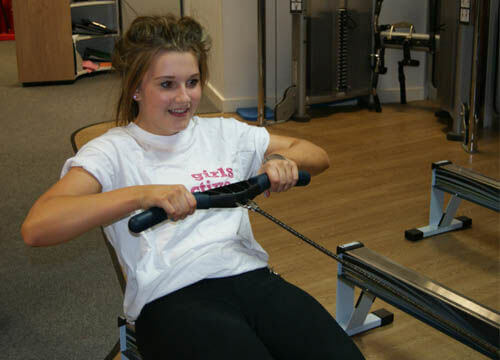 Falaise are now offering a gym session for girls aged 12-16 years. These instuctor led gym sessions are a great way to introduce new comers to the gym or expand on current knowledge of strength training. The instructor will be on hand to help guide and teach all aspects of the gym including safe use of equipment and current training techniques. Join us every Tuesday between 4-5pm to take part in girls gym. It's free to current members or just £3 a session to non members.